Spider-Man: Homecoming was fantastic! Easily one of the best films that Marvel Studios has ever made — despite making it for Sony and not their parent company of Disney. 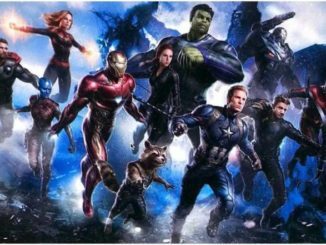 There is absolutely no doubt that a sequel is on the way… especially since it was already announced as the first movie to premiere after Avengers 4 in 2019. I do wonder when the next Spider-Man: Homecoming movie will take place in the universe. The timeline is a bit murky since a title card places the events of Homecoming eight years after the first Avengers, but it was assumed that that film took place in 2012. That’s five years ago, not eight. We also know that Marvel wants to explore Peter Parker in high school, so maybe the events of Phase 3 have been pushed up closer to 2020. 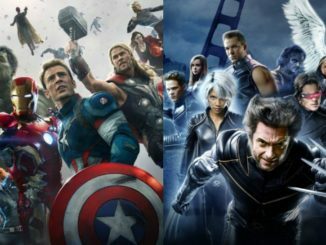 Or maybe Avengers has been pushed back to 2008 and the entire Phase 1 of the Marvel Cinematic Universe took place in 2008. That is probably the most likely explanation, since it seems that Iron Man 1 and 2 took place just six months of each other while Thor and The Incredible Hulk took place around the same time, as well (Iron Man 2). 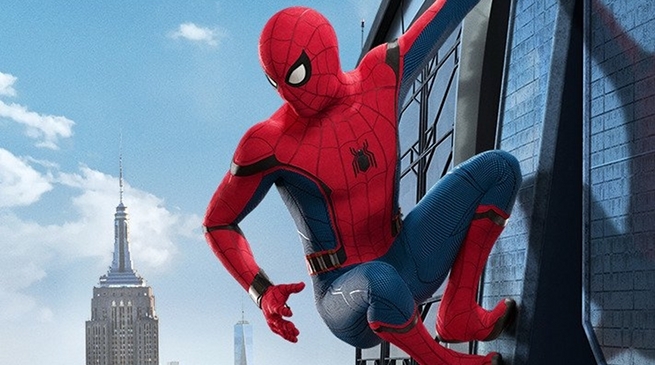 That could mean the next Spider-Man: Homecoming film would be around the time Peter Parker graduates. We do know that the Marvel/Sony deal only reaches a sequel to Homecoming, and Marvel Studios president Kevin Feige has said they have a five-movie arc for Spider-Man. 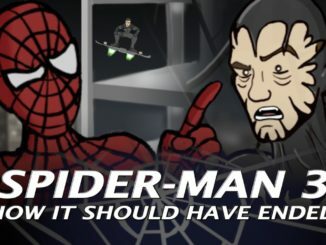 It starts in Civil War, continues in Homecoming, Avengers: Infinity War, and Avengers 4, at which point it then comes back together in the Spider-Man sequel. That adds more fuel to the fire that Homecoming 2 will be set around graduation time. Honestly, I really hope Sony and Marvel extend their deal beyond a sequel to Spider-Man: Homecoming. Bringing the character into the MCU was absolutely fantastic and he’s very much a welcome addition and a great new perspective for Marvel to play around with.